Hi my name is Kiwi and I am a wash and go Queen! I never was one of those natural hair girls that did all of these intricate hairstyles with my curly mane. In the words of a famous meme “Aint nobody got time for that’. Sorry call me lazy when it comes to my hair routine, but I also call it convenience. 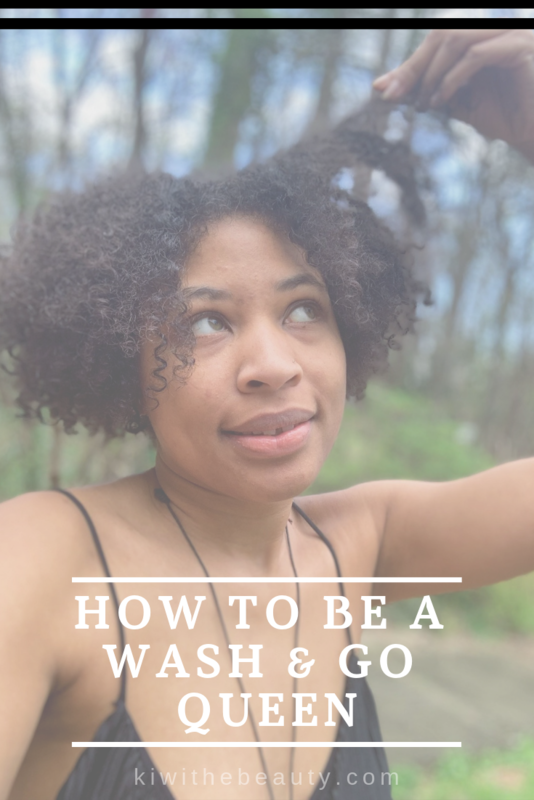 People ask me all the time how to I get my hair to do what it does, and its is a method to my wash and go routine! 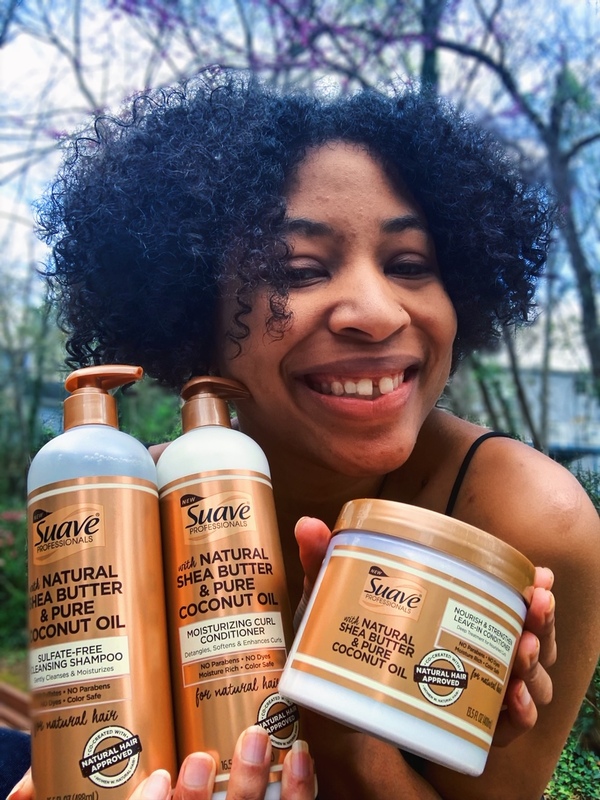 I perfected a 3 step process on how I maintain my curly hair in the easiest way possible, now using the new Suave Professionals Collection with Natural Shea Butter & Pure Coconut Oil. Step 1: Wash hair and use the Suave Professionals Sulfate-Free Cleansing Shampoo to cleanse the hair. Make sure as you are cleaning you are detangling the hair at the same time with a comb or a detangling brush. Step 2: Clean out the shampoo thoroughly and then follow up with the Shampoo, Suave Professionals Moisturizing Curl Conditioner. Step 3: Rinse the Condition out completely. Blow dry slightly or air dry hair until its slightly damp but halfway dry and use the Suave Professionals Nourish & Strengthen Leave-In Conditioner. The leave-in conditioner is what get the curls to dry with the maximum amount of defined curls. Easy as 1-2-3 with those Suave Professional products. Those 3 products are what I used to get the easy defined curls that took the least amount of effort. It just goes to show it isn’t that hard to be a natural curly girl. You don’t need a bunch of products, just a good wash and go regimen to get the best look and its time effective as well. It gave me premium results for my curls and the smell was amazing with the shea butter and coconut oils infused in this collection! I really enjoy the combo of the Suave Professionals Collection with Natural Shea Butter & Pure Coconut Oil. 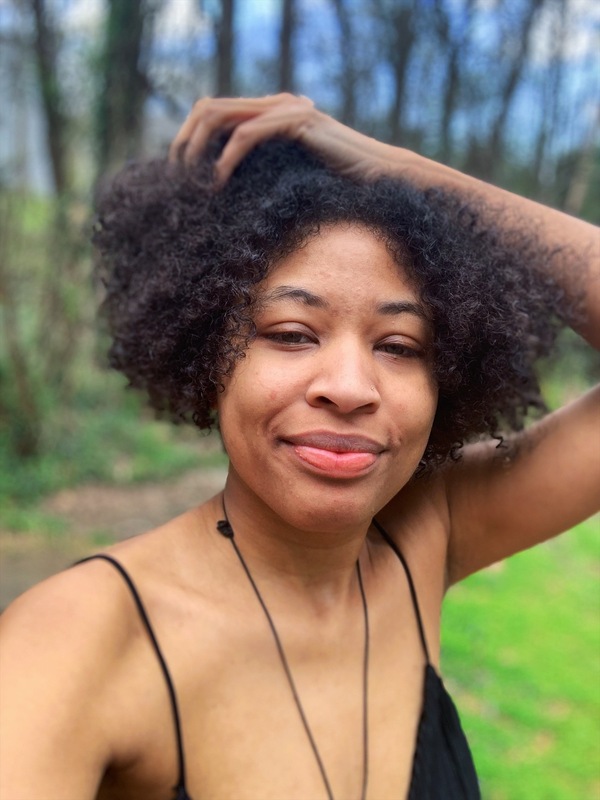 These products together with my wash and go method truly helped my hair bounce to life. Really easy and I enjoy the quality of the products and how they all work together to keep me a Wash & Go Queen! 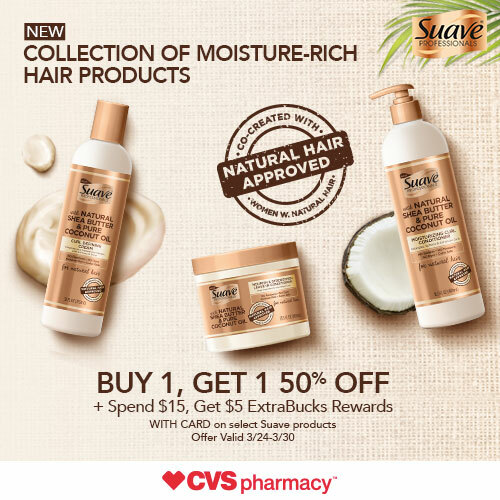 Suave Professionals Sulfate-Free Cleansing Shampoo, Suave Professionals Moisturizing Curl Conditioner, Suave Professionals Nourish & Strengthen Leave-In Conditioner are all found at your local CVS pharmacy locations in the hair and beauty section! 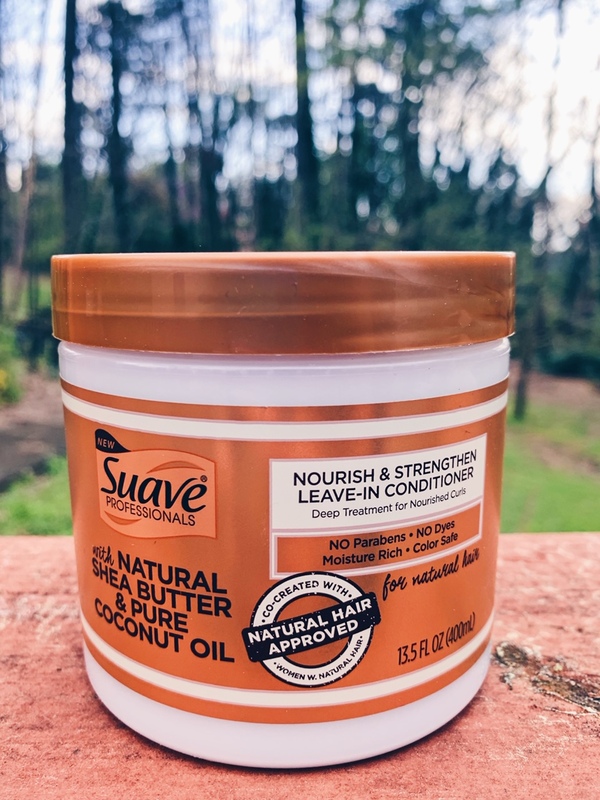 Spring is coming and I look forward to continued use of Suave Professionals product to keep up with my wash & go routine this season. 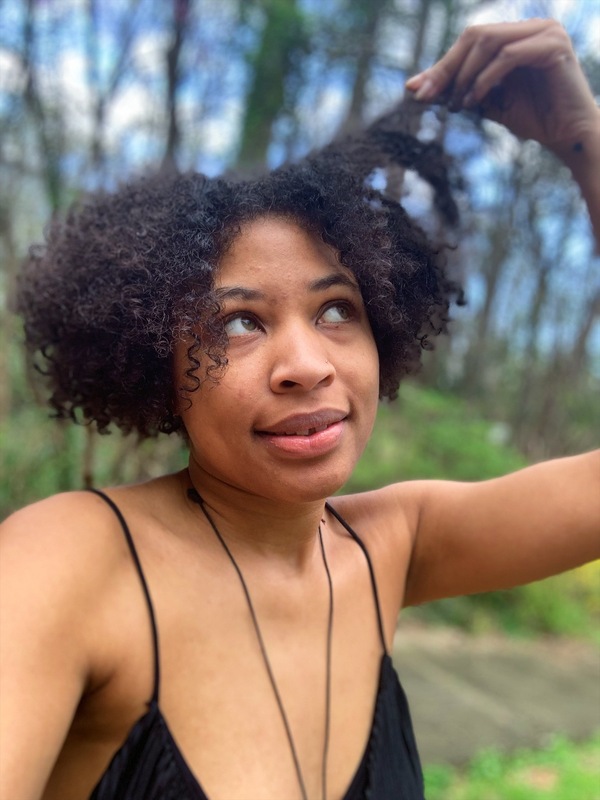 Does your hair routine get better in the Spring time? 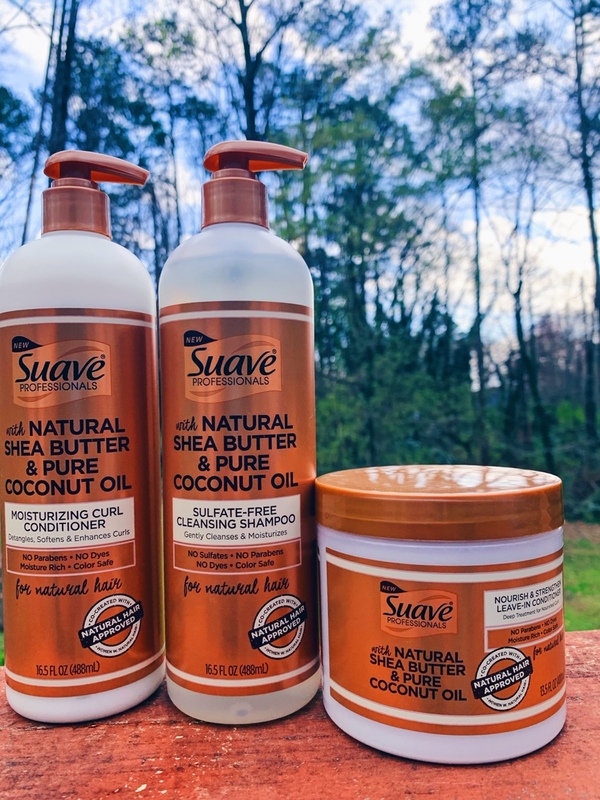 Never knew Suave had products dedicated to natural hair. I have 4c hair so I haven’t tried a wash n go in years (and when I did it was a fail LOL) but this looks really good on you! You’re beautiful I love your hair. Is that okay to use on kids hair ? I love Suave products. I’ve been using them for years. No matter what kind of hair you have, they have something to keep it looking fabulous. Good product. Great offers. And happy shopping. 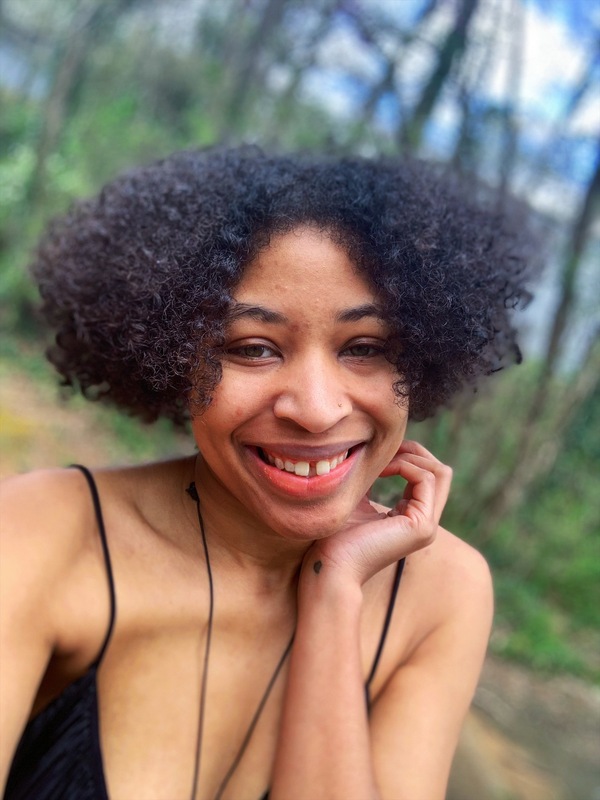 I, too, have a wash and go hairstyle and it is so freeing! It is much shorter than I have ever had it, but the style is so cute that I am enjoying the freedom! You have such a pretty smile first of all, but this product sounds like the perfect fit for the wash n go method to g e it that extra bounce! Thanks for sharing! I wish I had known about it when I was doing wash n go’s on my loose natural hair. I still think it could benefit my hair tho. I’m such a fan of their products. I love that they aren’t crazy expensive but they make your hair look like you spent a fortune on your products. I’ve always liked Suave! A tried and true brand! I could use something for my hair that is as nourishing as these products seem to be! I’ll have to give these a shot! You have such gorgeous hair!I’ll keep these products in mind! I love Suave products. They are easy to use and hair friendly too! Those look like great products! Ohhh I need to try this! I have been seeing so many pictures of it on social media, but your wash n go looks amazing! Once this top portion of my hair curls I am in there with the wash n go’s! LOL! This sounds like a great product. My hair routine is typically pretty easy. You have such nice and shiny hair. Suave range sounds promising. It takes me so long to style my hair. 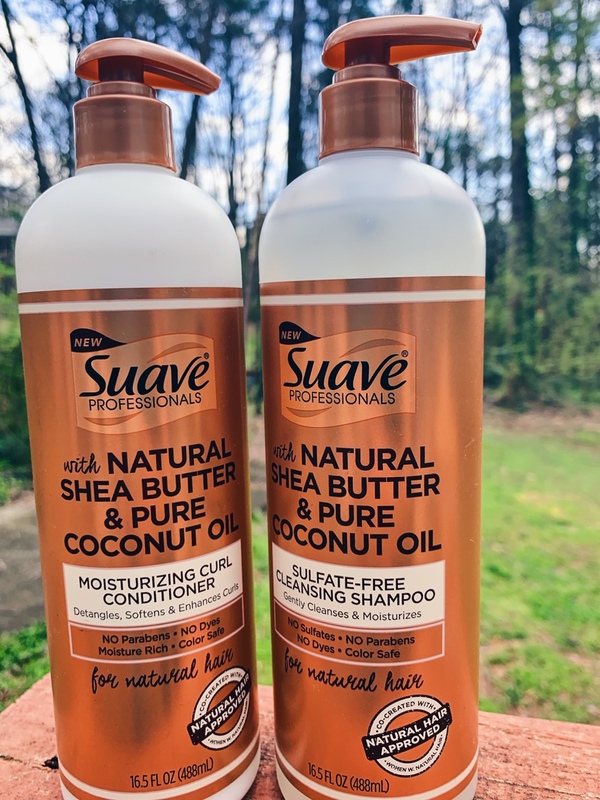 I need to get some Suave so I can wash and go too! I will have to check out Suave Professional, their price point is also reasonable ! Im going to get some for the Manchild. His hair has gotten really long in the top. I’m teaching him how to take care of his hair and he needs the right products. I dunno about better but my routine definitely gets shorter when the weather warms up. I keep my hair pretty short so a wash and go works well in the warmer months. I’ll have to check out these products. That is great it has no sulfates or parabens. I noticed the conditioner didn’t say no silicone though. Not great for curly hair if you are following the CG method. Interesting products! I really like it when products have coconut oil as one of their ingredients because it does my hair wonders! these are such great products. i love finding quality products at a great price! Man I wish I could wash and go. Sometimes I do but for sure feel more confident when my hair is styled!